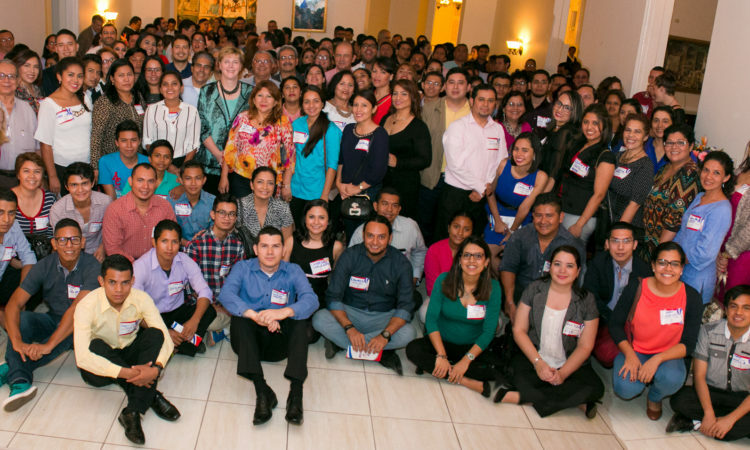 Ambassador Dogu met with over 250 nicaraguan Alums to celebrate the launch of the U.S. Embassy Alumni Association (ANIUSA.) Several different generations of Alums participated in the event where they met the Board of Directors, had the opportunity to do some networking, and to know more about the Association. Congratulations!